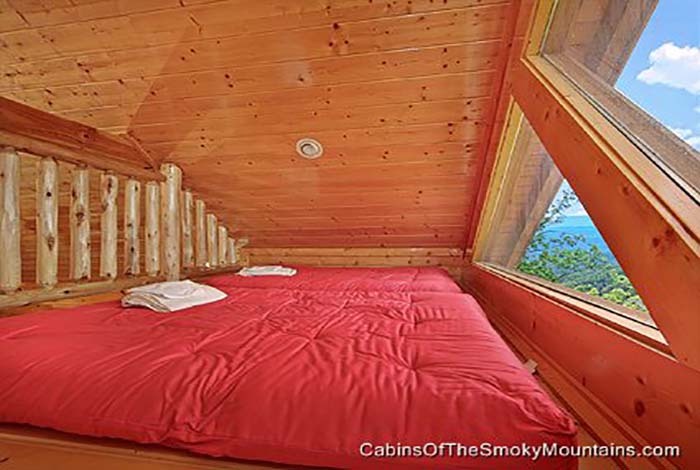 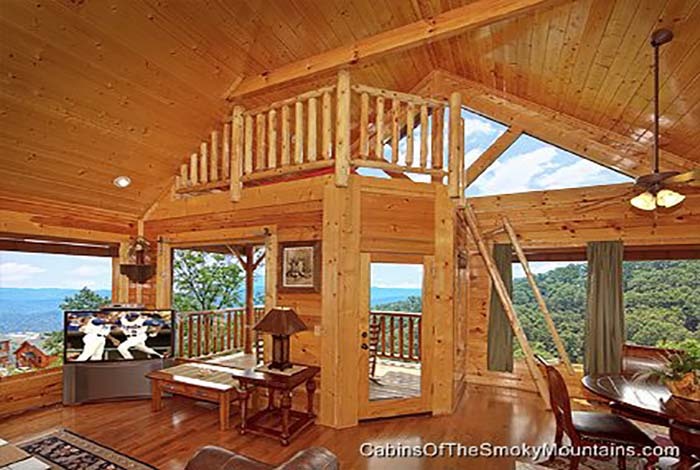 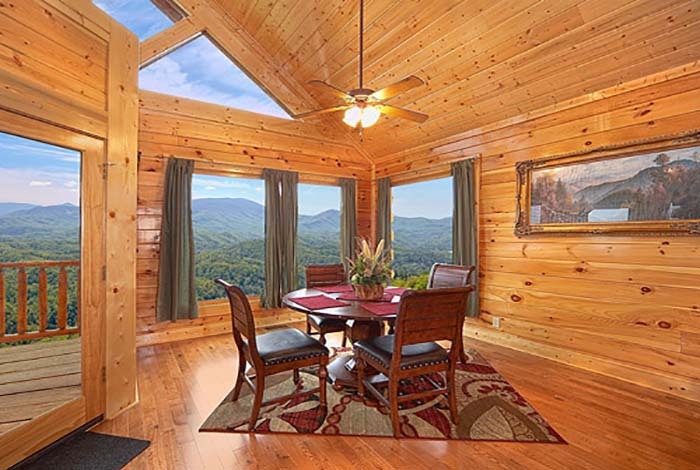 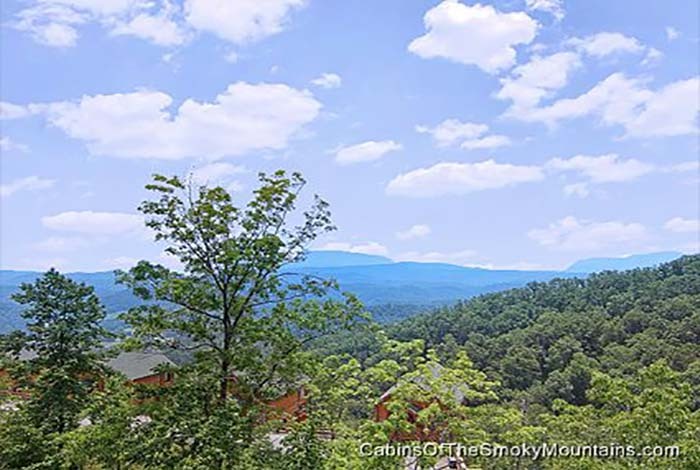 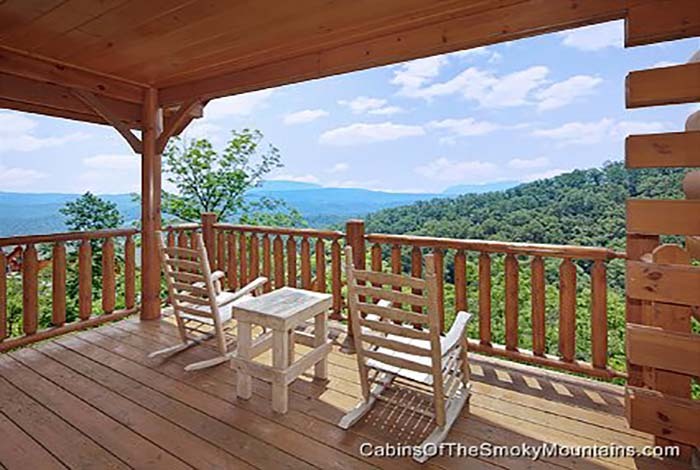 Want the best views in the Smokies? 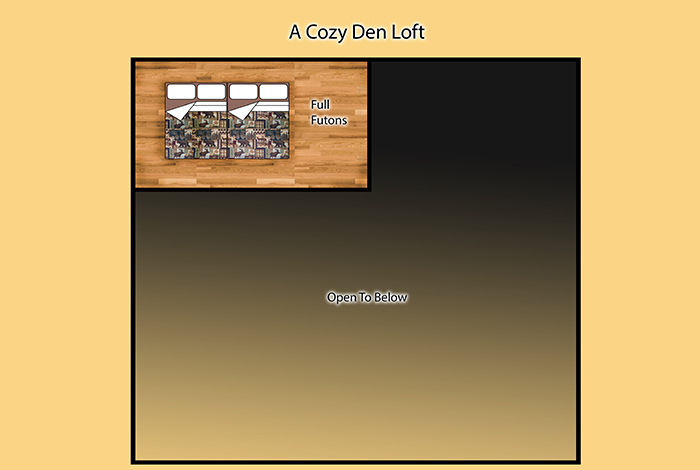 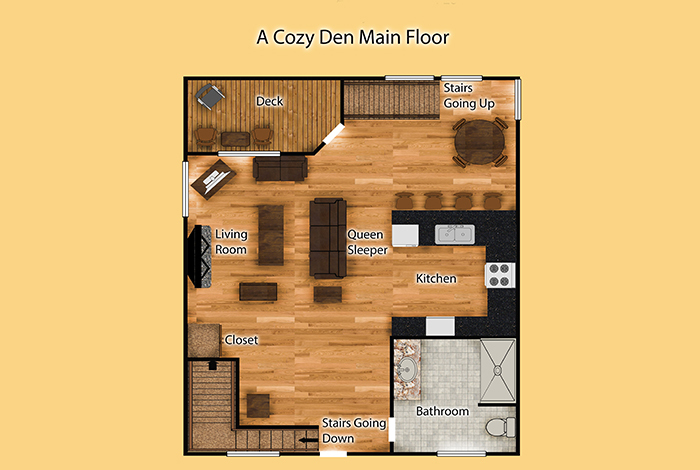 Look no further, A Cozy Den is the cabin for you. 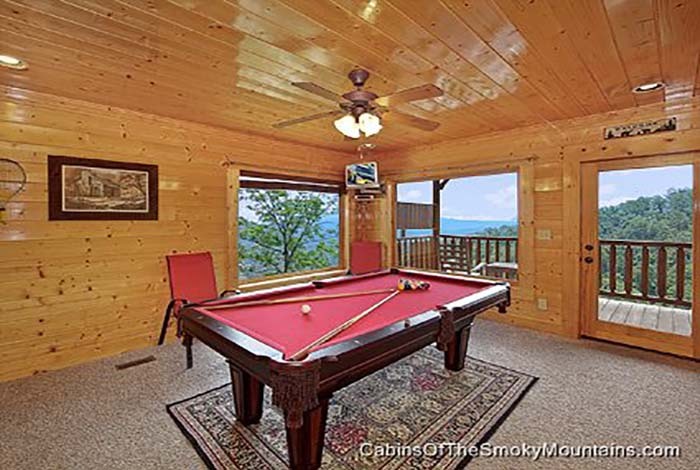 While soaking in your hot tub you can see for miles and enjoy the splendor of the Smokies. 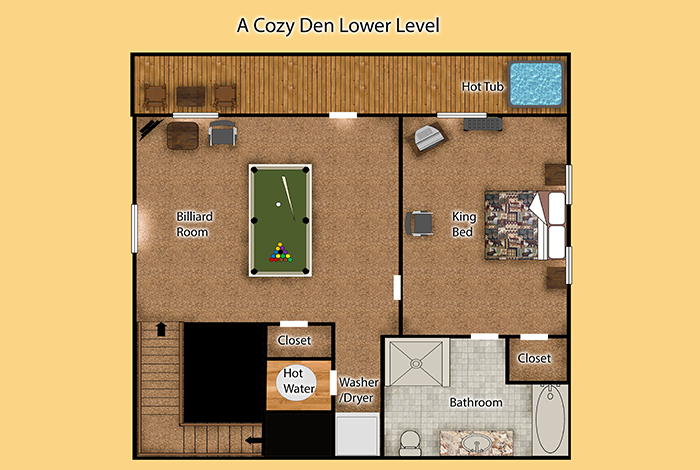 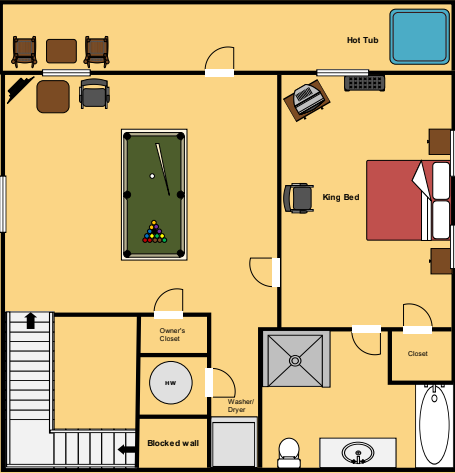 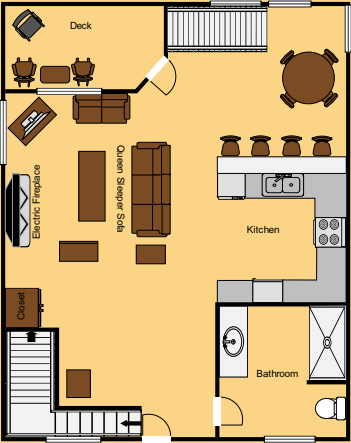 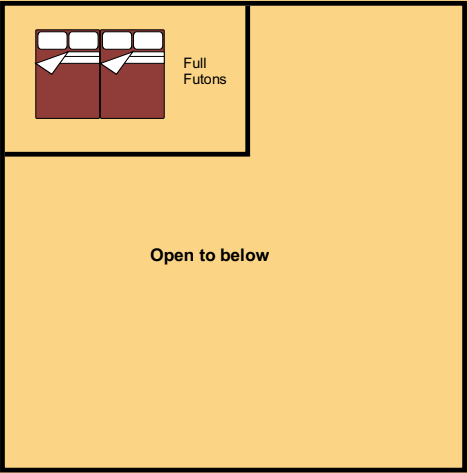 Enjoy a game of pool or even enjoy the jetted jacuzzi tub in your spacious master suite. 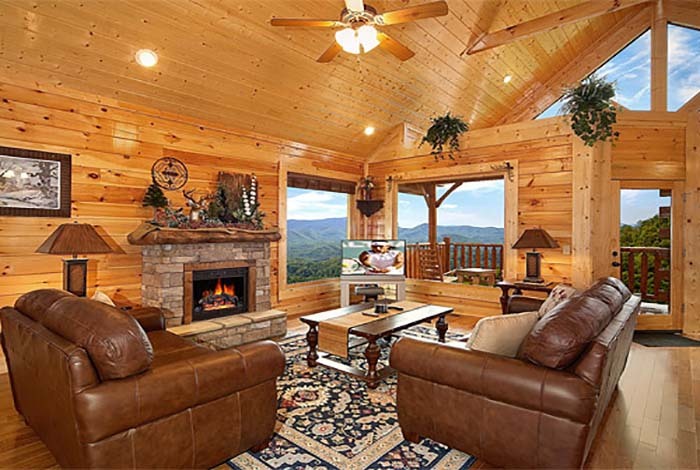 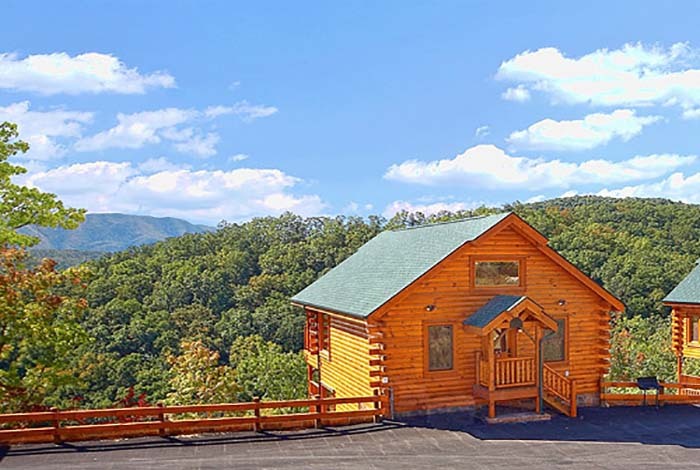 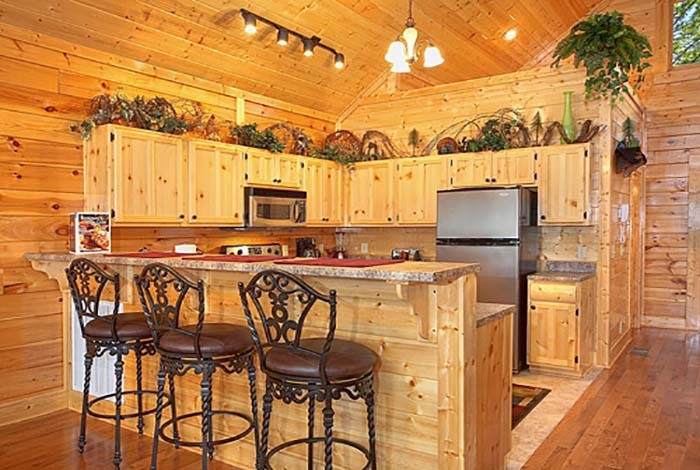 This cabin is also located a short distance from either Pigeon Forge or Gatlinburg so any of the wonderful attractions in the area are within reach. 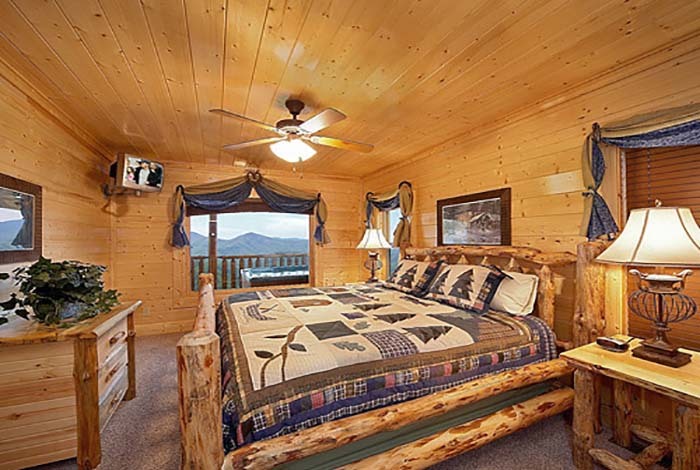 So for a perfect mountain getaway A Cozy Den is always a great choice.